Go-Jek began as a ride-hailing app for motorcycle taxis but has expanded into mobile payments, massage ordering, makeovers and other services. It operates largely in Indonesia, where it is the market leader. The company’s chief technology officer said last month that it planned to set up operations in the Philippines in early 2018, with other Southeast Asian countries to follow. 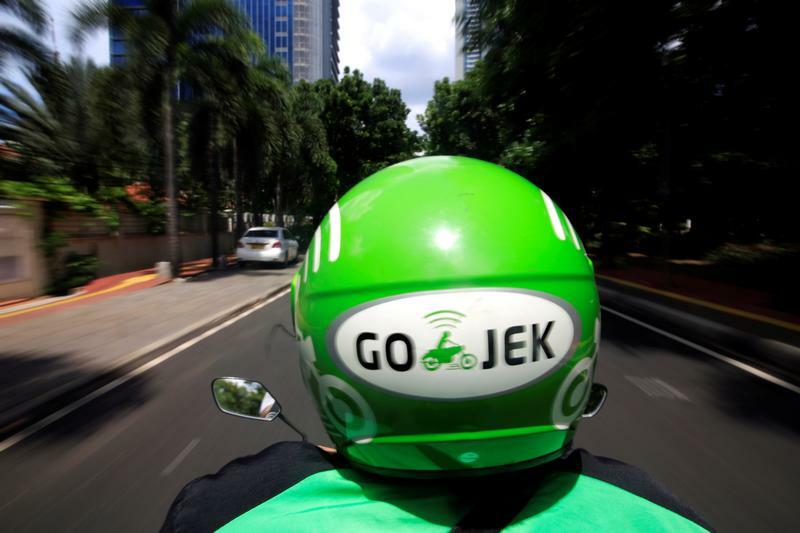 Go-Jek investors include Tencent and JD.com, Reuters says, as well as global private equity firms KKR, Warburg Pincus and venture capital firm Sequoia Capital. China’s largest tech firms have been investing heavily in southeast Asia. Didi Chuxing, along with SoftBank, last year led a $2.5 billion funding round of Singapore-based Grab, Go-Jek’s biggest regional rival.